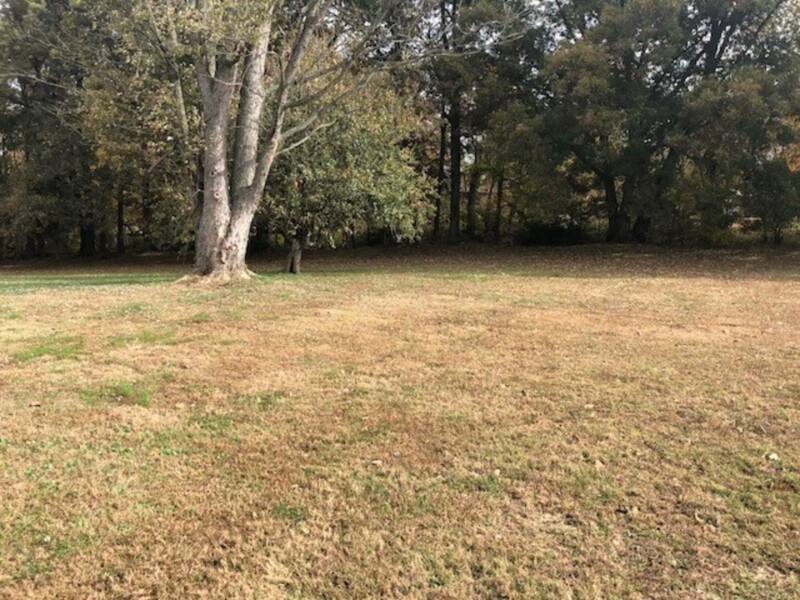 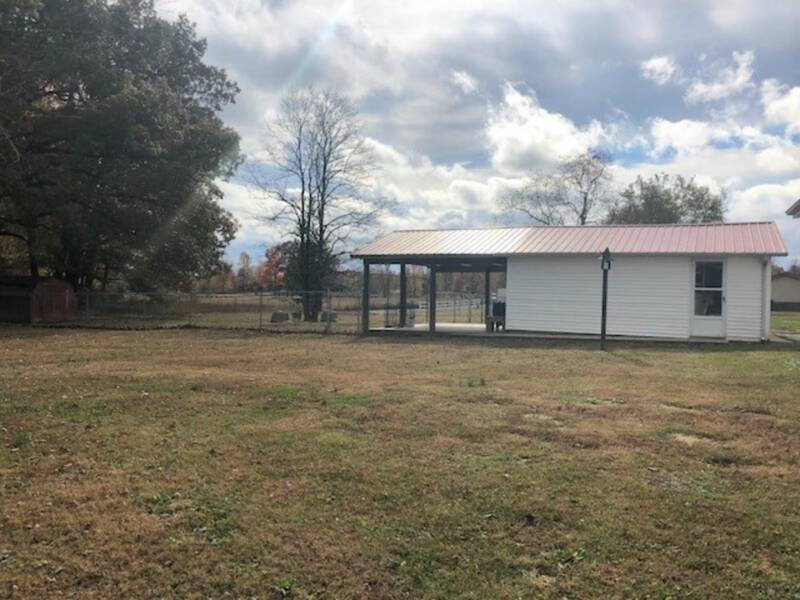 I am interested in #10558091 at 131 Jackson Ln, Beaver Dam, KY. 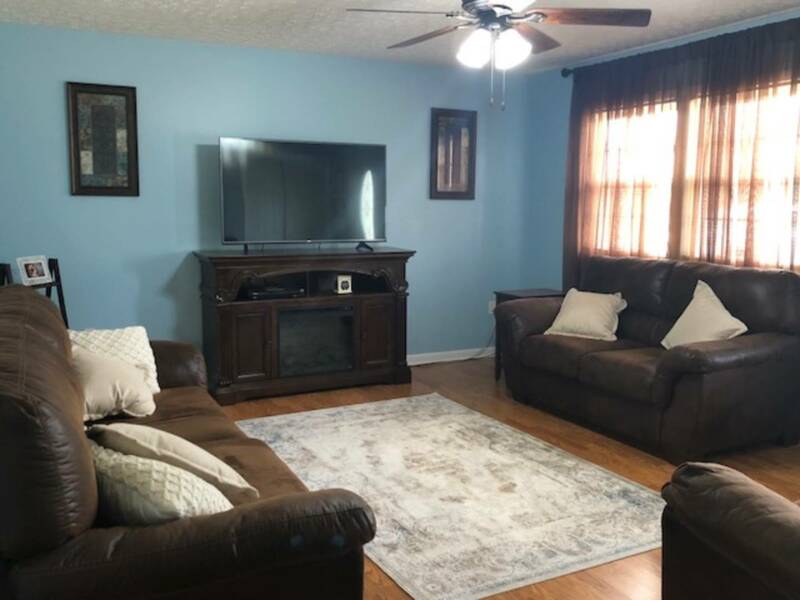 This cozy yet open and airy brick ranch sitting on approx 1.5ac. 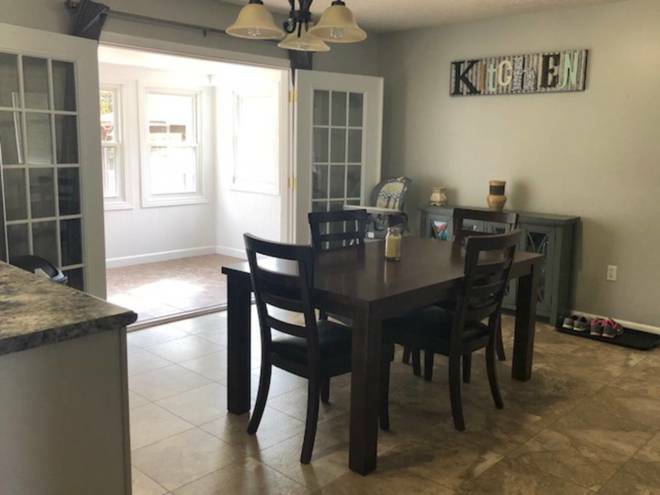 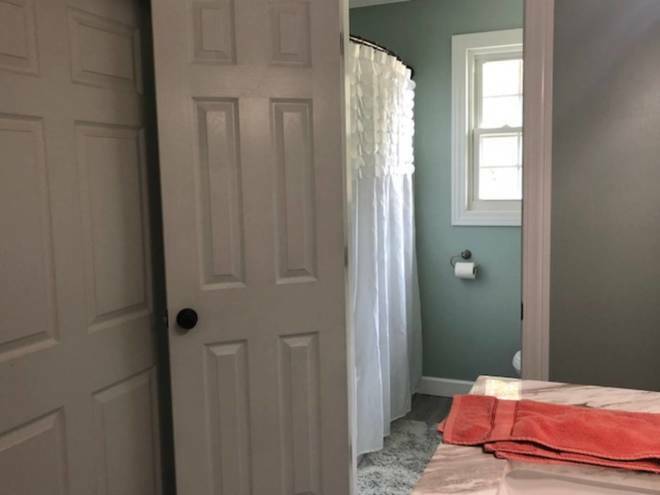 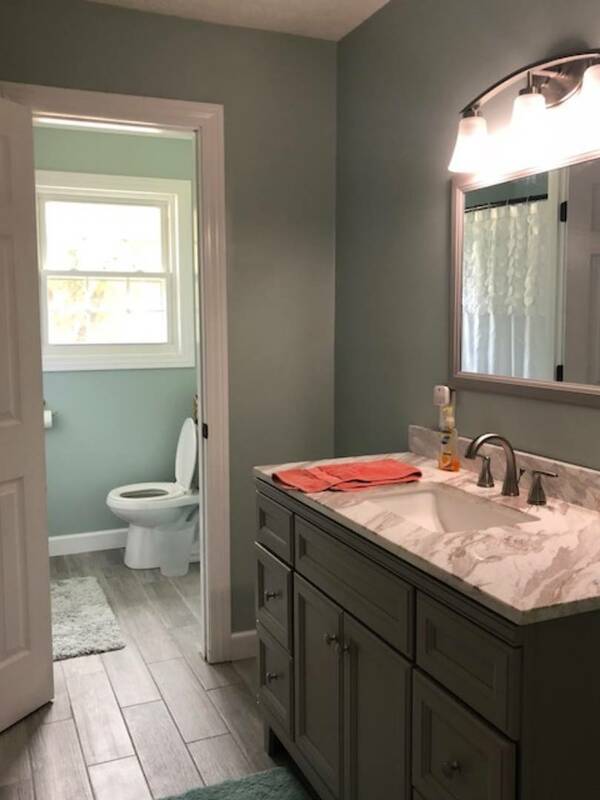 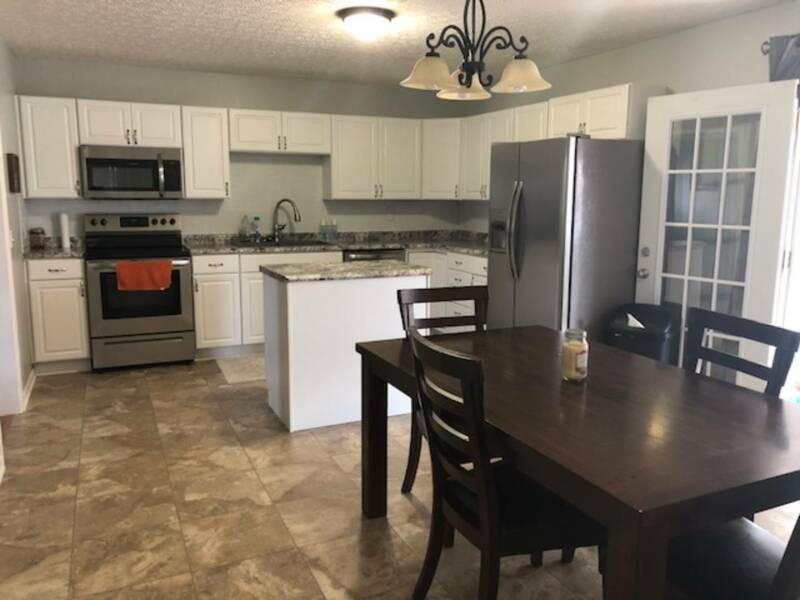 All the modern updates you're looking for are right here from new cabinets, granite countertops and tile flooring to all new bathroom and lighting fixtures! 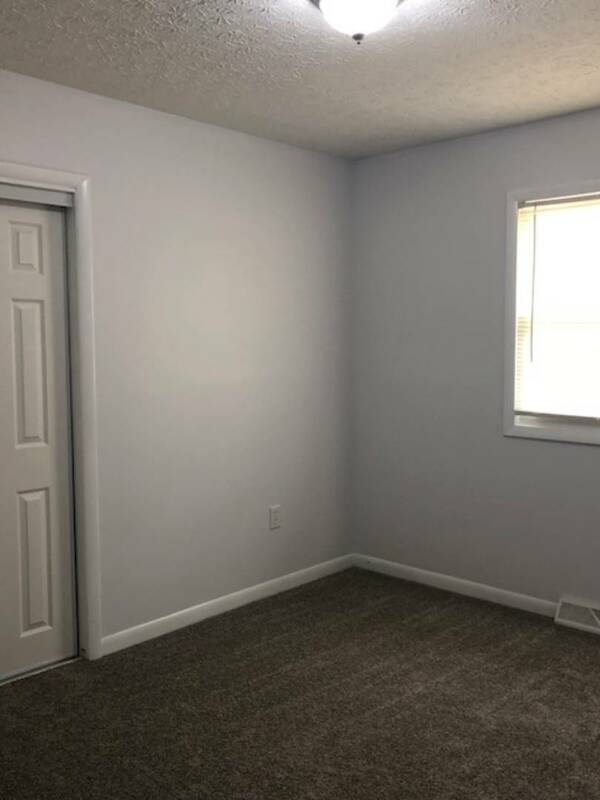 The sunroom allows you nice views of the private back yard with a place to visit with guests, extra room for entertaining or to create an additional living space. 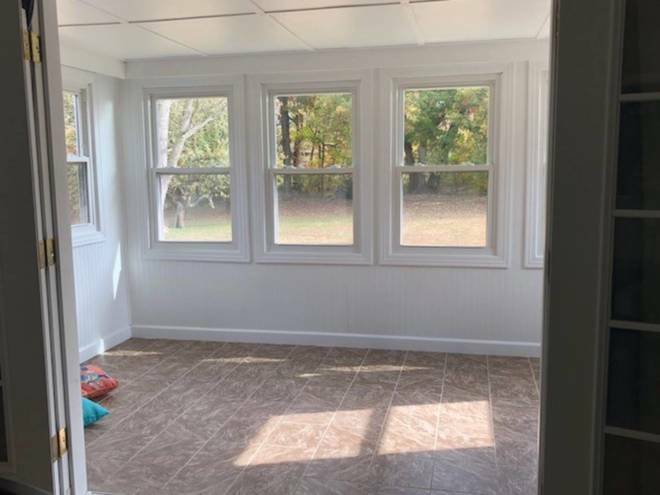 Outside you'll have a new covered wood deck right off the kitchen for grilling and dining outside, a double detached garage and fenced in area if you have pets. 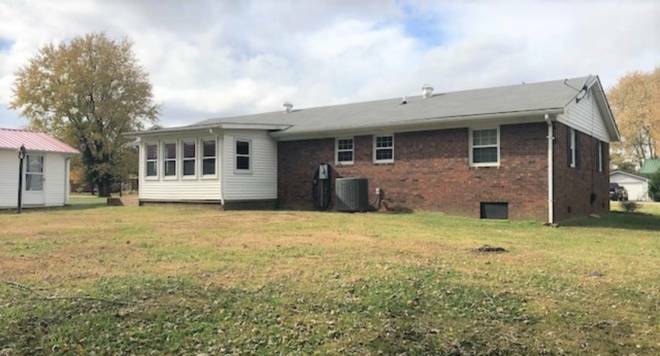 Almost everything including the roof and HVAC are only five years old! 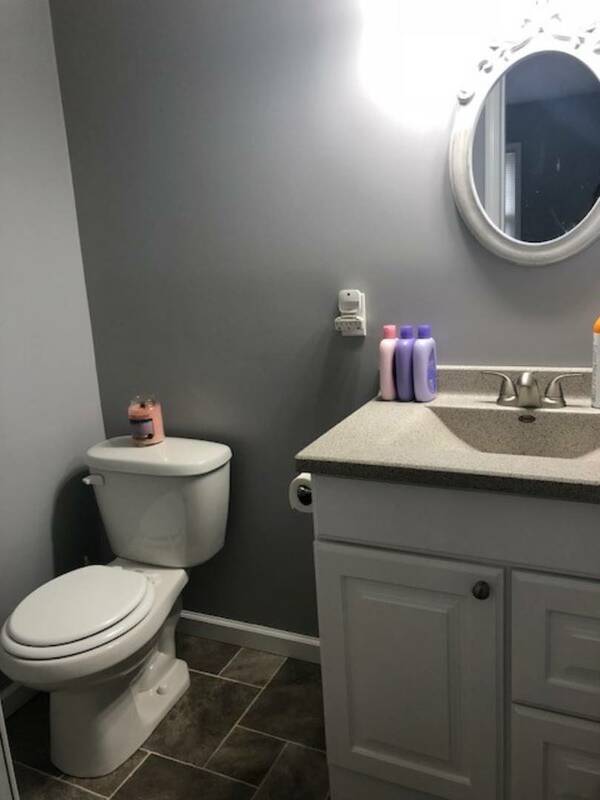 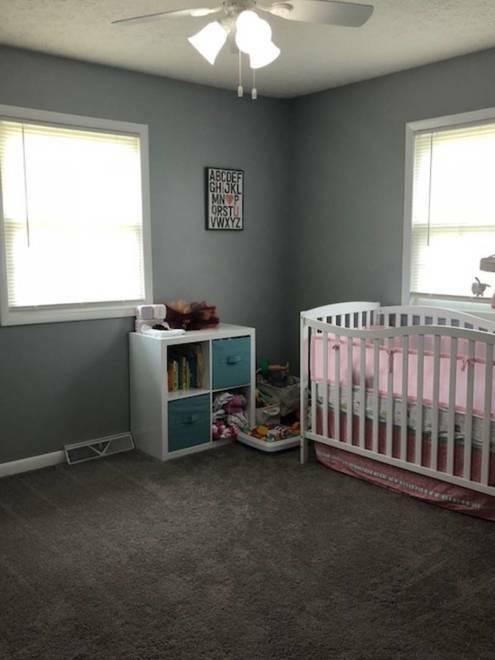 Everything was thought of here so all you need to do is move in! I would like more information regarding the Maddox 5 Star Listing #10558091 at 131 Jackson Ln, Beaver Dam, KY.